I fell in love with this cute bird of paradise bag when I spotted it today, and thought it would go great with a fifties-inspired outfit. After all novelty prints were a big trend in the 50s so why not have them on a handbag? What do you think of the finished outfit? I adore your blog, I think of myself as an “old soul”. This post is lovely, I absolutely adore the dress and the accessories match beautifully. 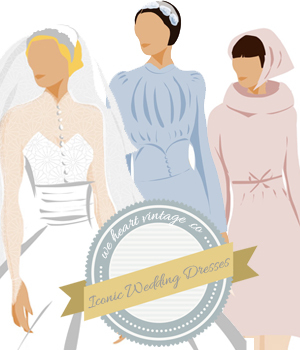 I can tell you adore vintage too! Thank you for your blog, whenever I see a new post I am inspired! All the best.